Not that herb. The ones we use to cook with. Herbs are essential to cooking. They add flavor, depth, spice, earthiness, and even texture! In my opinion, you’ve got to learn to love the herbs we use in cooking. They’re an acquired taste, for the most part. Rosemary can make or break a dish. Thyme can overpower the main component if overused. 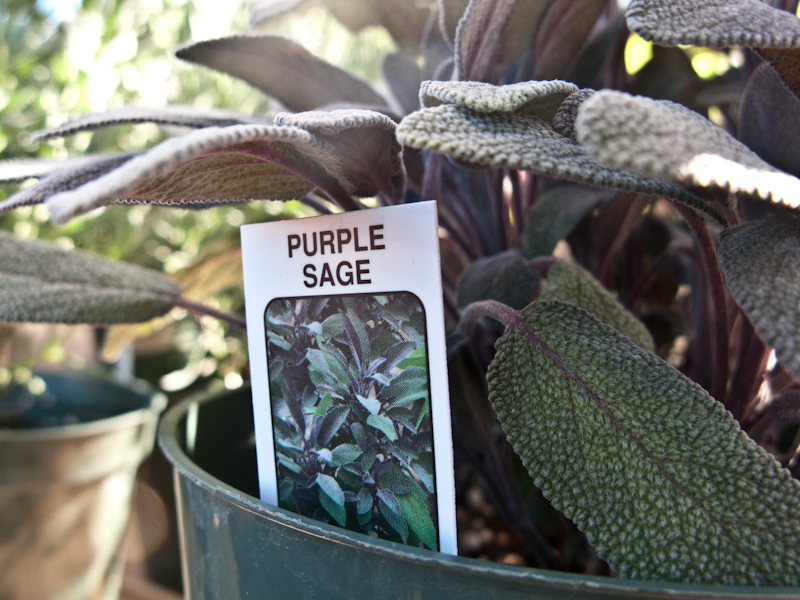 Sage must be paired carefully to thoroughly enjoy. The fun thing about herbs is that you can use them so many different ways. Sage can be fried in some EVOO to flavor the oil for your favorite pasta and the crispy sage can be used as the pasta topper. 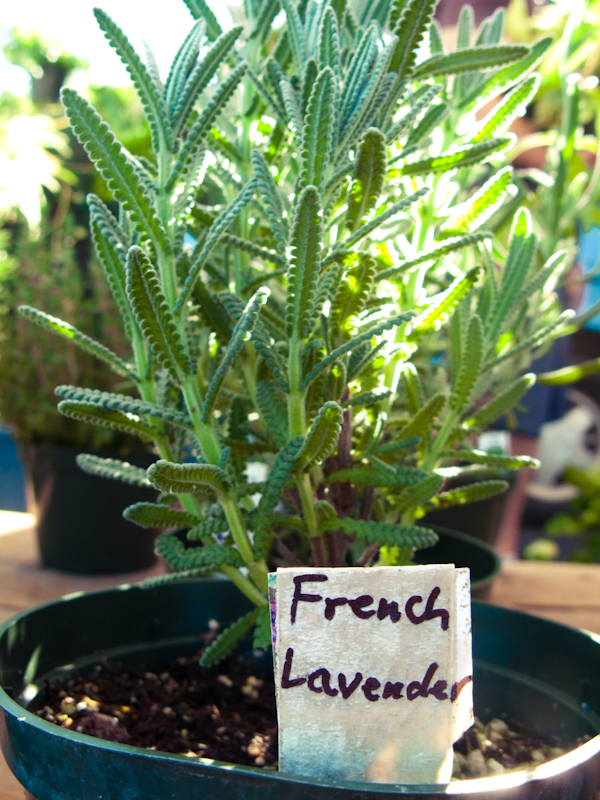 Lavender can be used in white meats or mixed into your favorite tapenade for a floral note. 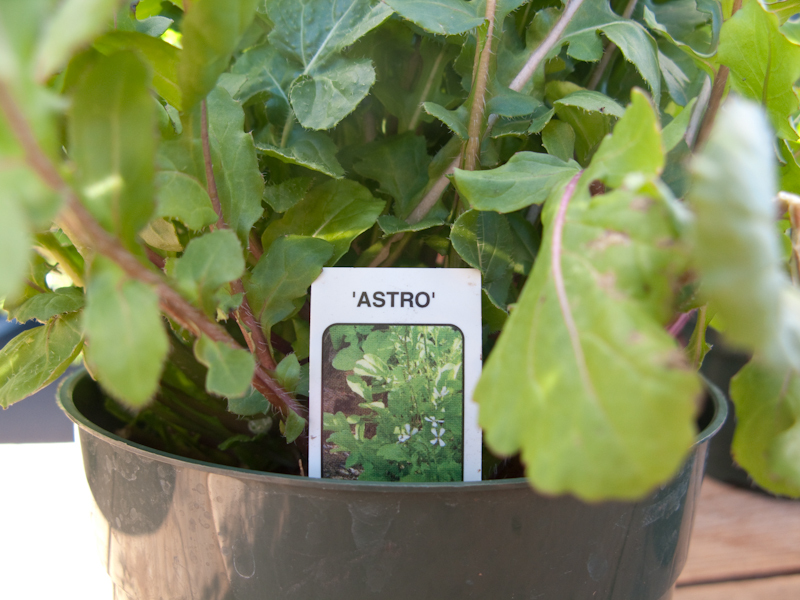 Other herbs are delicious in desserts. 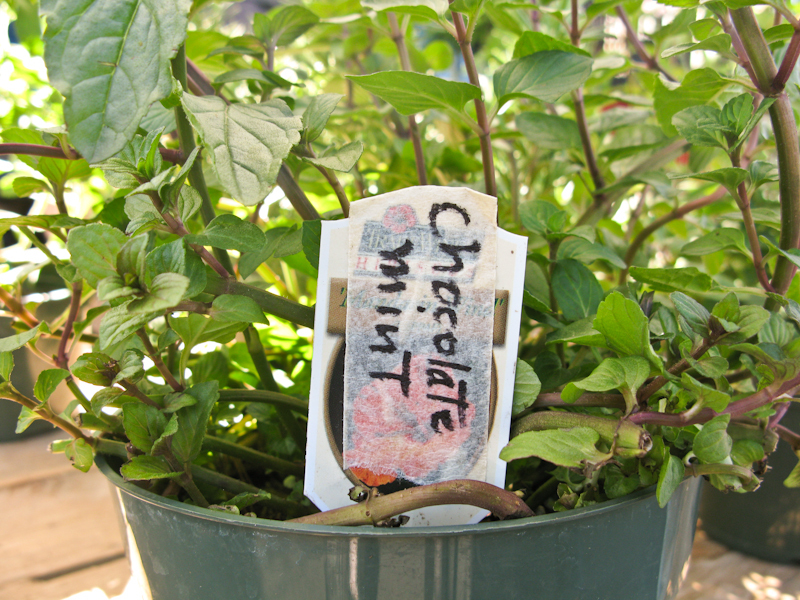 Mints are a popular garnish for ice creams, pies, and cakes. You can chose from mint, spearmint, and even chocolate mint, which tastes EXACTLY like an Andes mint. So delicious! Anyone here know that Arugula is actually an herb, not a lettuce? It has a real peppery kick to it with some bitterness. I can eat it all on its own with some lemon juice and olive oil and a sprinkle of salt and pepper. Add it to your favorite salad for a flavor boost, or wilt it and serve it on top of tortellini! Do you “love the herb”? Tell me in the comments!